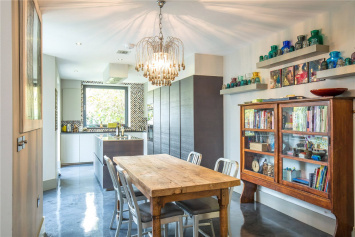 This house benefits from an entertaining space including a dual aspect lounge, dining room and kitchen. 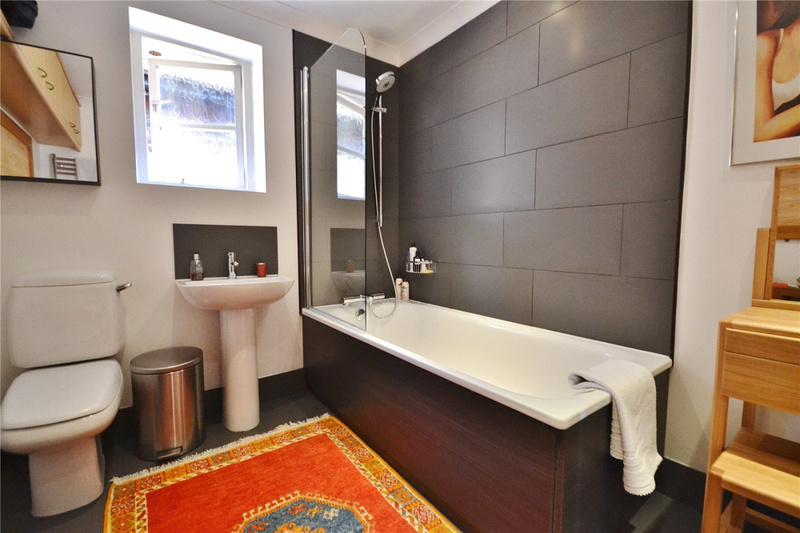 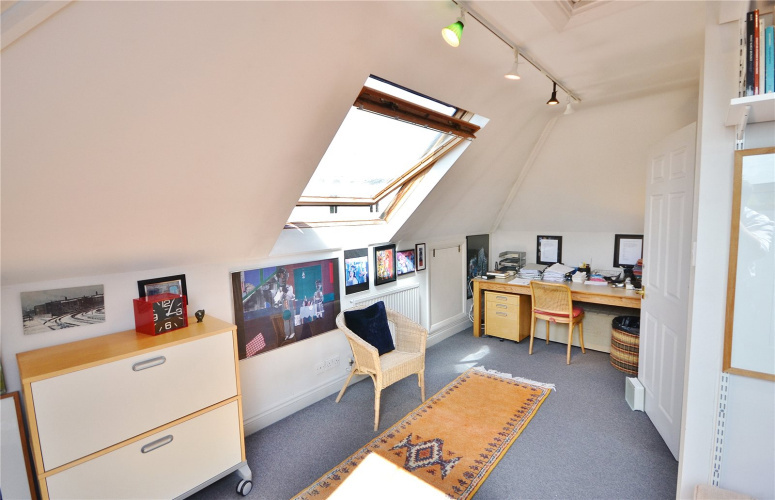 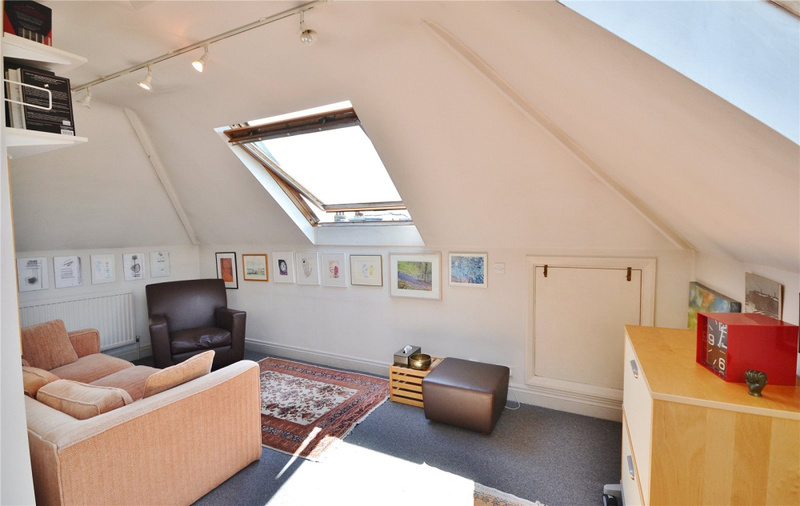 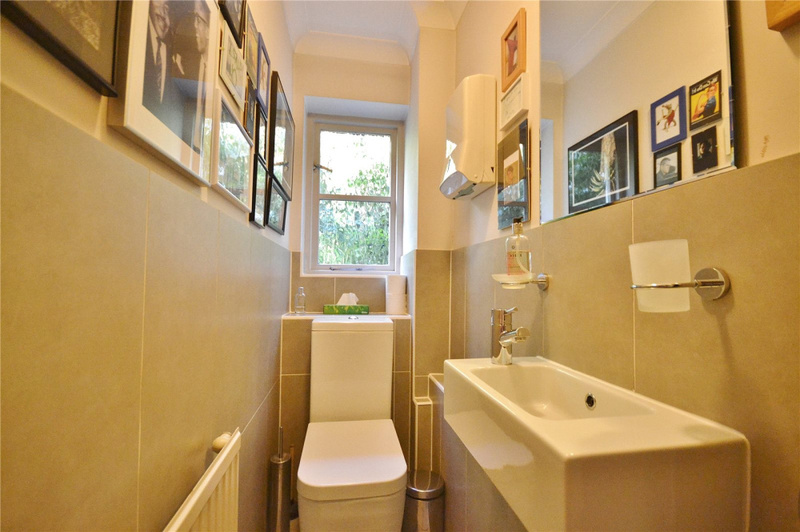 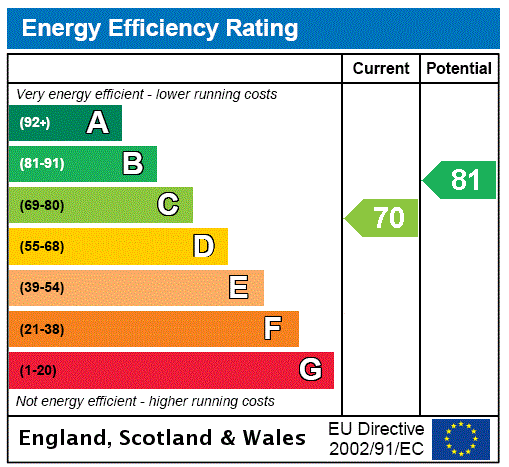 In addition you have a study, cloakroom and utility room on the ground floor. 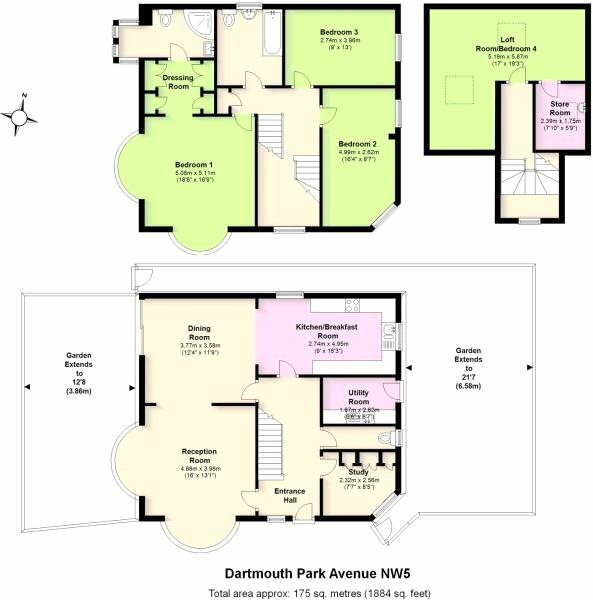 On the first floor a dual aspect master suite, two additional bedrooms and family bathroom with stairs up to another dual aspect bedroom with space for another bathroom. 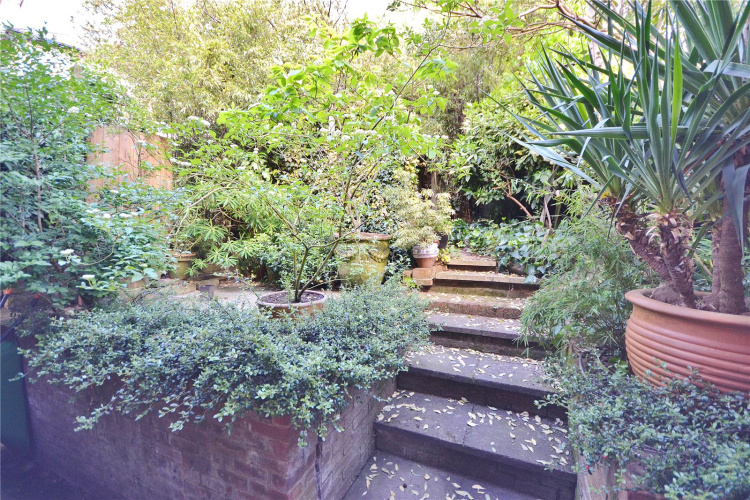 Outside to you have two mature gardens and off-street parking. 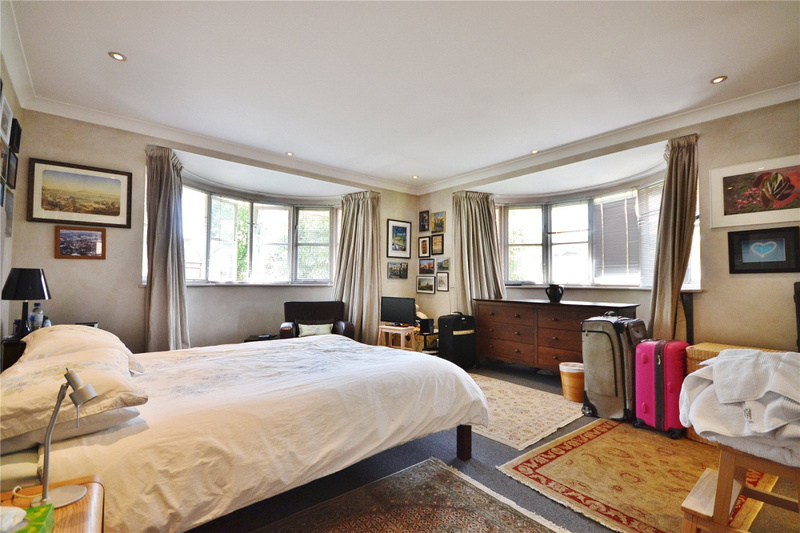 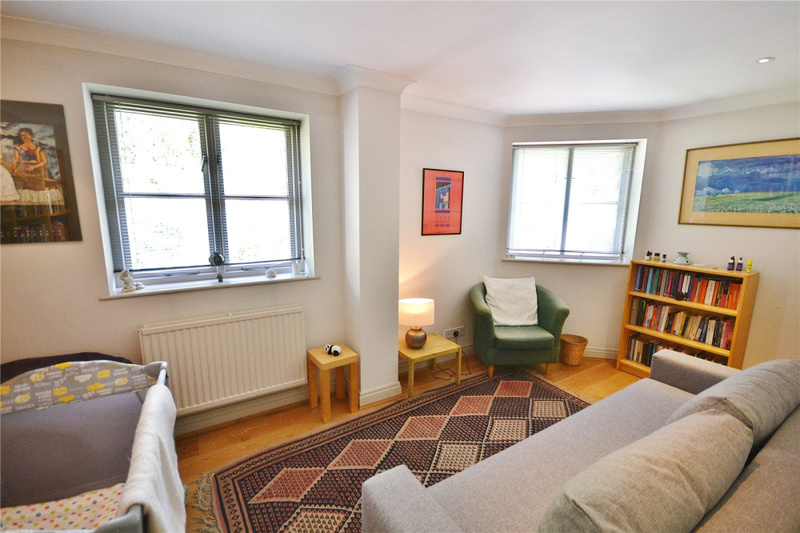 This is a prime location and just a stone’s throw away from Hampstead Heath and the amenities of Highgate, Tufnell Park and Archway. 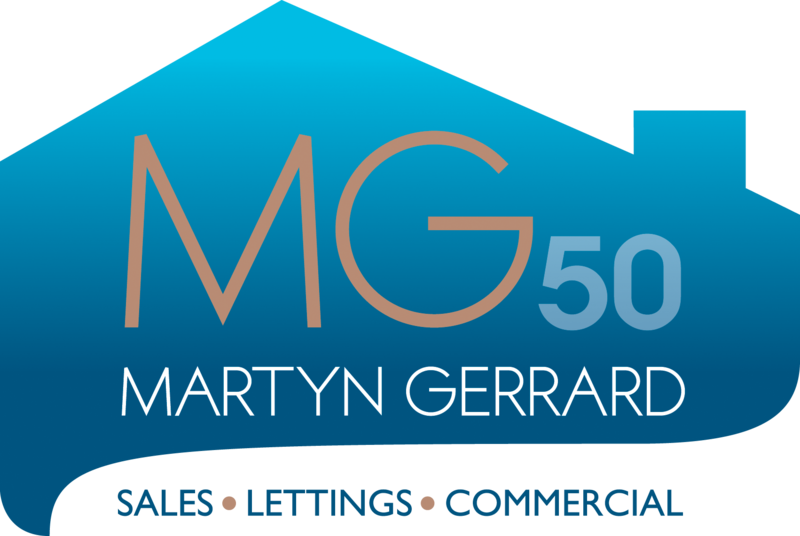 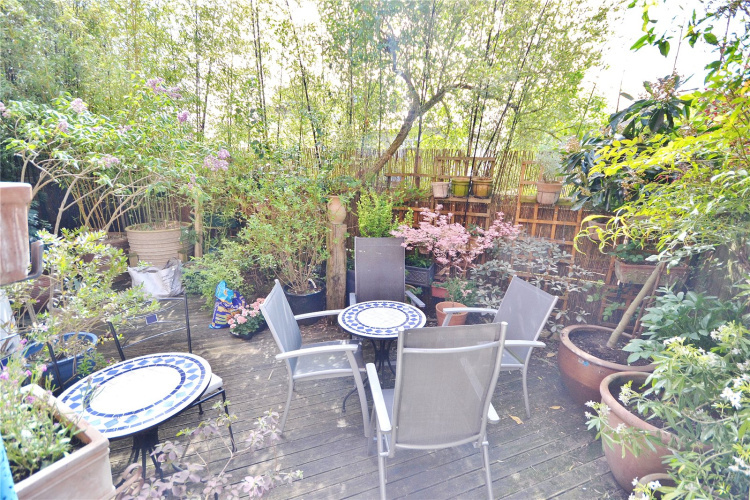 "We have spent so many years in this house and love the entertaing space, especially for when family and friends visit"
"We love spending time in the mature gardens at either side of the property, which means we can enjoy the sun all day!" 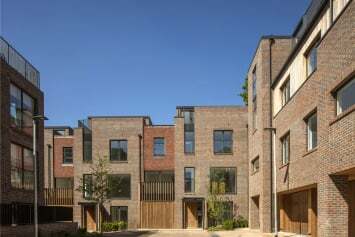 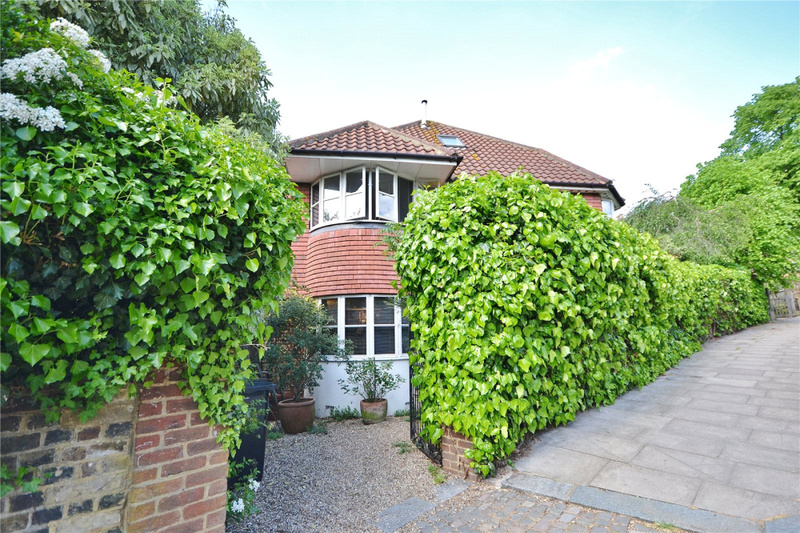 "The neighbourhood is so tranquil but still fantastically located as it's only a short walk away from amenities, transport links and the Heath"
Dartmouth Park Avenue is a prime location close to Hampstead Heath and the wonderful amenities of Highgate, Tufnell Park and Archway. 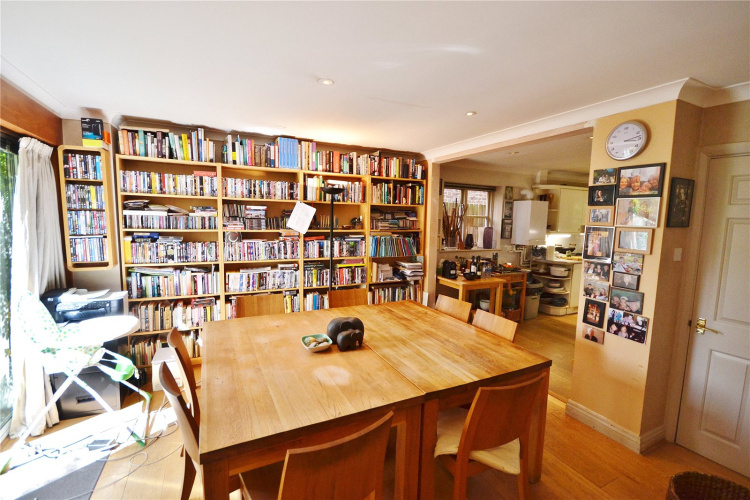 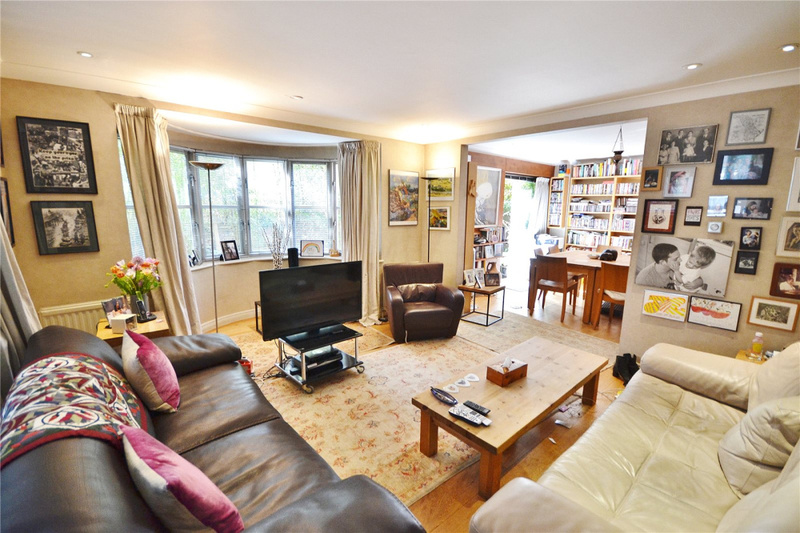 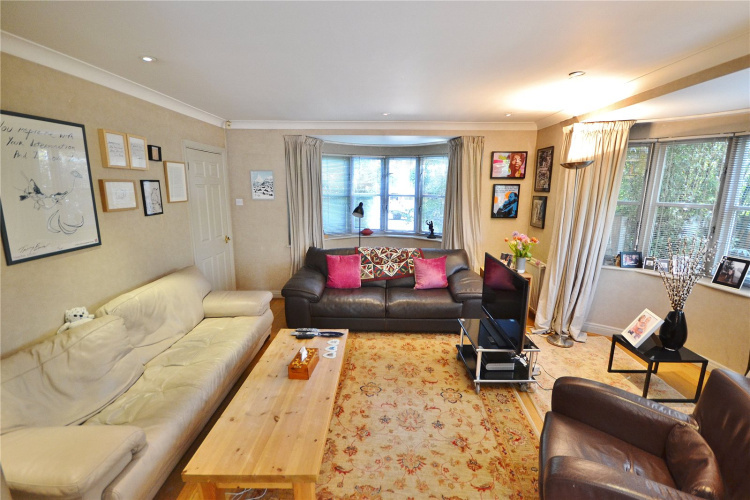 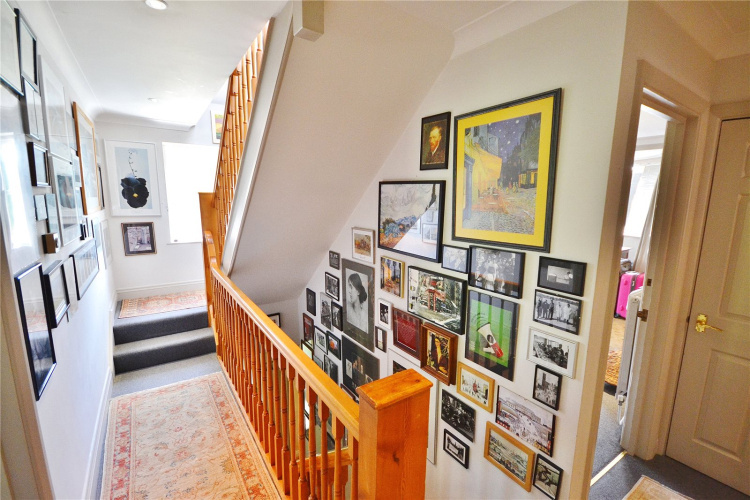 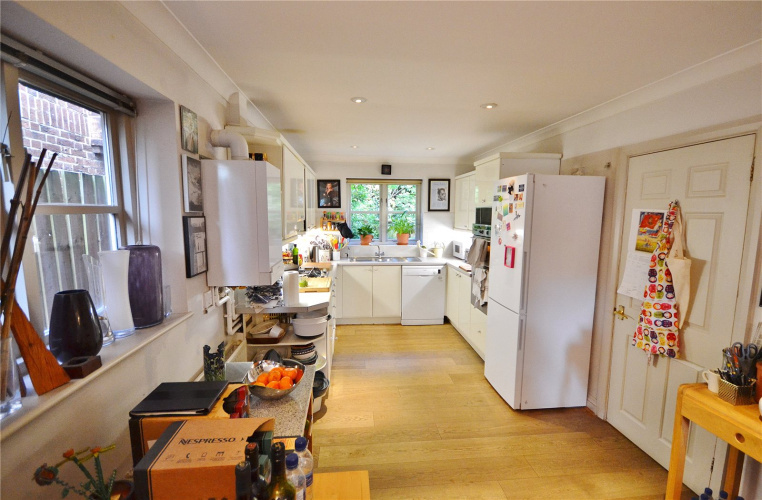 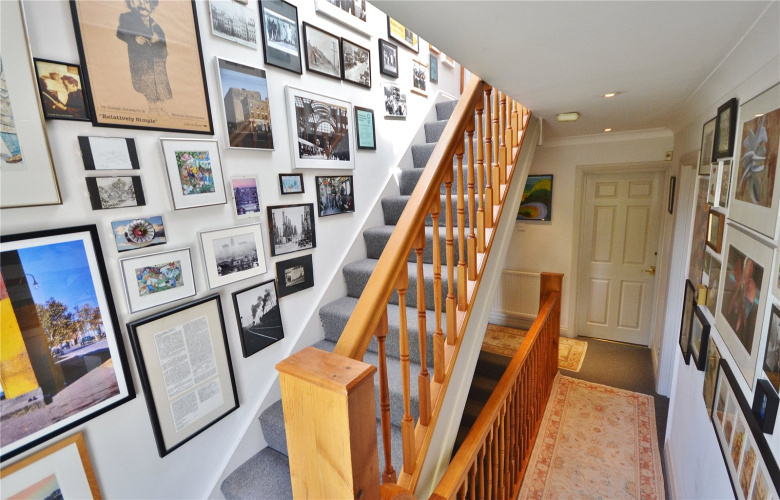 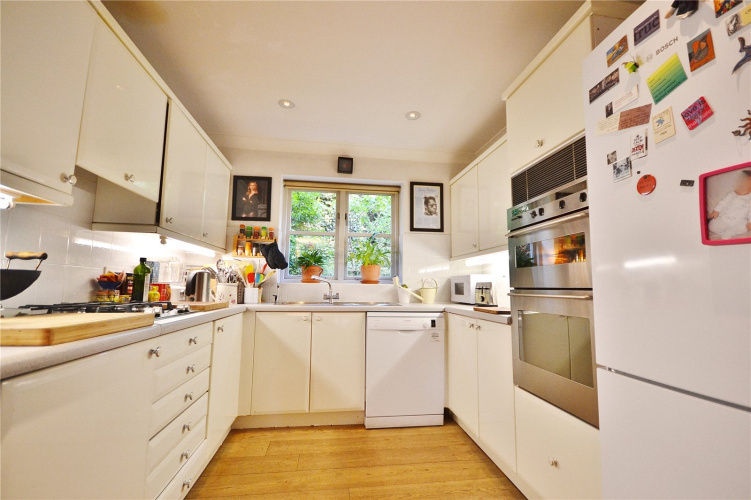 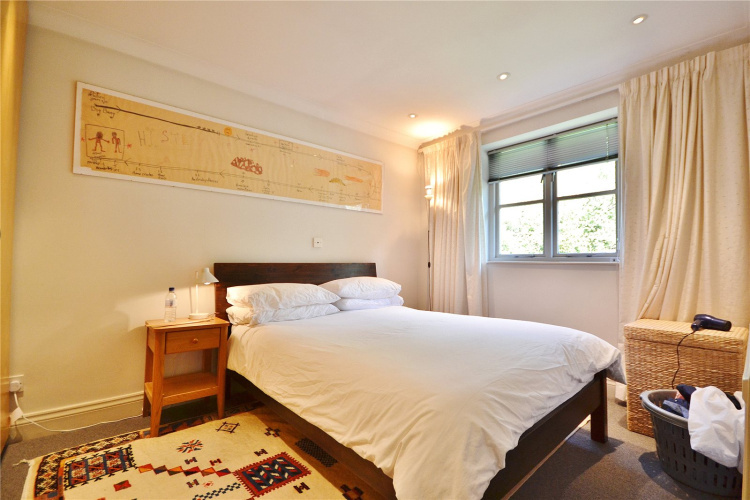 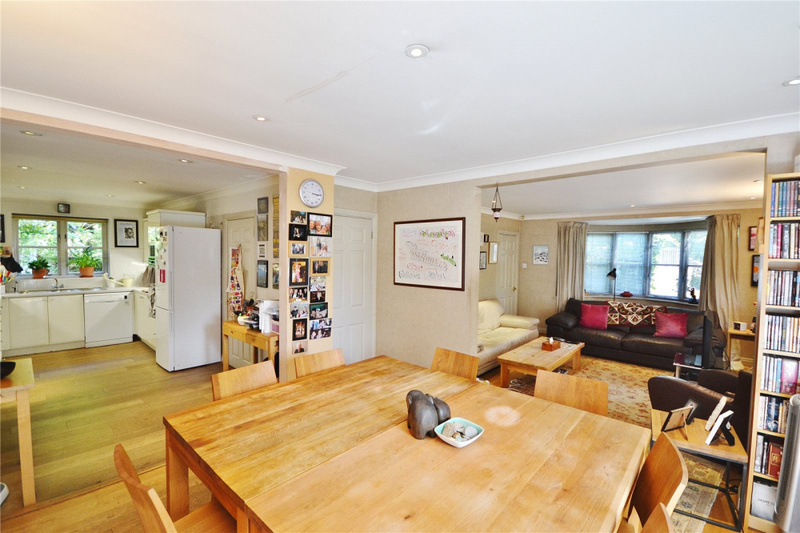 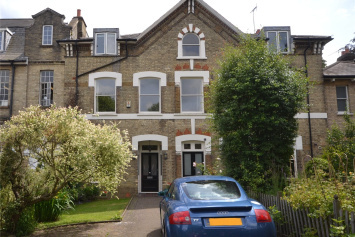 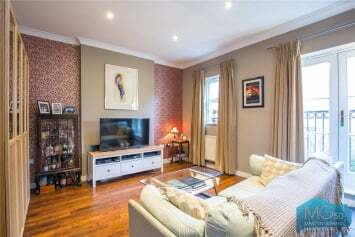 Situated equidistant from the three stations Tufnell Park, Archway and Gospel Oak.